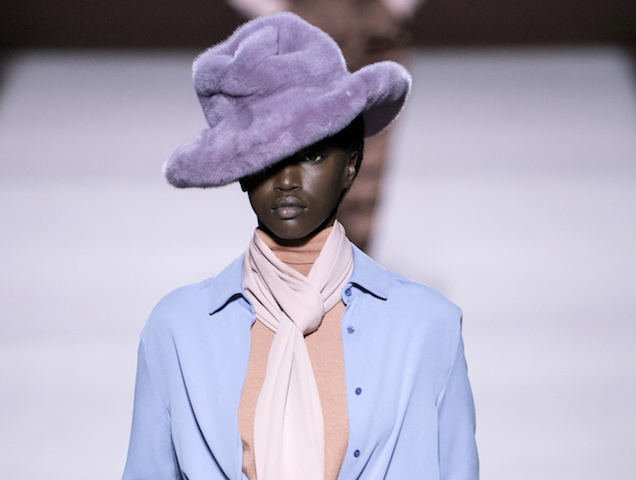 The fur era has been on the decline for years — and soon, it may end altogether. In the past few years, faux fur has started to rise in popularity as a suitable substitute for fur. Designers and brands such as Jean Paul Gaultier, Diane von Furstenberg and Chanel have recently prohibited the use of fur for their products. And now, cities are taking matters into their own hands. New York City Council speaker Corey Johnson proposed legislation that will ban all fur apparel sales in New York City. The legislation was co-sponsored by Councilman Mark Levine of Manhattan and Fernando Cabrera of the Bronx and will be introduced during the council’s general meeting on Thursday. New York City has the largest market for fur in the United States. There are more than 130 fur businesses — most of them family-owned with more than 1,100 employees, according to NY Post. Johnson oversees the garments district, which is why people were appalled when news of a potential ban on fur broke. The passing of the legislation would cause those companies to go out of business and leave thousands unemployed, said people critical of the bill. The fur ban would implement a $500 to $1500 fine on stores and businesses violating the legislation unless the item is secondhand or has been made prior to the passing of the ban. There may also be an exception for religious garments such as Orthodox Jewish fur hats. There are quite a number of potential setbacks, especially with regards to unemployment; however, New York City would not be the first to implement a fur ban. Los Angeles successfully banned the sale and manufacturing of fur in September 2018.